Poker is a game of skill. Luck is also a factor, of course, just like it is in any other sport, but if you play your cards the right way, you’ll win more often than you lose in the long run. You can even make a living at poker if you’re good enough. But if you happen to live in the United States, your options for playing online poker are somewhat limited, thanks to federal legislation and certain state laws. Not a problem. You can still legally play poker online for real money; US players of all stripes are welcome at Ignition Casino, the best online poker site devoted to American customers. We also offer a smooth experience when you play online poker on mobile. Here’s what you have to look forward to when you play at Ignition. Poker sites have come and gone, but one thing remains true: When you play table poker online, Ignition Casino is where you have to be; Ignition Casino is where you’ll find the freedom to play your way. That’s because we know that life isn’t a destination, it’s a journey. Ignition Casino launched in 2016 but our origin story goes back even further, to the year 2000. We’ve come a long way since then and we’re only getting better. Through it all, Ignition Poker has remained the best of the US real money poker sites, with the best online poker software in the business. Customers in Australia can also play real money poker at Ignition; other jurisdictions are being added on a regular basis as online poker makes its way across the world. Ignition boasts the largest US network in terms of traffic, with a healthy mix of recreational and professional poker players. Payouts are fast and secure, bonuses are generous – and yes, we still do business in Bitcoin, with no fees charged by Ignition for deposits or withdrawals. Where Can You Play Poker From? As long as you’ve got an internet connection, and you’re not physically located in one of the five states listed above (no VPNs allowed), you can play poker online at Ignition using your desktop or mobile device. The Ignition Poker client comes loaded with features; you can download it right here if you’re on a desktop. If you’re on a tablet or smartphone, there’s no need to download poker software. Just log into our mobile poker site and start playing. If you’re tired of waiting to get a seat at the cash tables, Ignition Poker has the solution. With Quick Seat, all you need to do is choose which poker game you want to play (Texas Hold’em, Omaha and Omaha Hi/Lo are all available) and what the stakes will be. Then you’ll be taken automatically to your table as soon as it’s ready – no more surfing the lobby hoping a seat opens up. Ignition offers cash game players the same online poker real money experience for mobile devices as well as desktops. You can also play the new Jackpot Sit-and-Go format using your mobile; these are three-player tournaments where you can win up to 1,000 times your buy-in in a matter of minutes. We take our mobile poker feature seriously at Ignition – this is easily the best mobile gaming experience you’ll find anywhere in America today. This is where Ignition Poker really separates itself from the pack — with the Anonymous Tables feature. If you play online poker under a username, you give your opponents the opportunity to track you and figure out how you play. At Ignition, you can play poker anonymously, protecting newer players from shark-ridden waters. Other players won’t be able to use Heads-Up Displays (HUDs) to collect information on you in real time and counter your strategies. Here’s the other tricky thing about GTO poker strategies: They’re designed for playing against opponents who are also playing GTO. The further your opponents deviate from these strategies, the more you should do the same in order to exploit their tendencies. If your opponent opens too many hands pre-flop, you should 3-bet and/or call more often than usual. Up until recently, poker players often fell into one of two camps: those who use GTO strategies, and those who use exploitive strategies. Now, most of the top players combine the two, using GTO as a default baseline strategy and exploiting when the time is right. While you won’t have the opportunity to track your opponents, if you’re an intermediate or expert poker player, you’ll find enough recreational players at Ignition to make it worth sitting at the tables. This is especially important in today’s increasingly tough poker landscape. As more and more people get better at poker, you need to focus more on game selection in order to maintain your edge at the tables. Ignition Poker allows you to compete against the entire player pool across the full network, providing the right balance of recreational and professional players. “Fast-fold” poker has become an indispensable part of anyone’s online poker real money portfolio. Instead of playing, say, 100 hands per hour at a cash table, you can double or even triple that volume by playing Zone Poker. 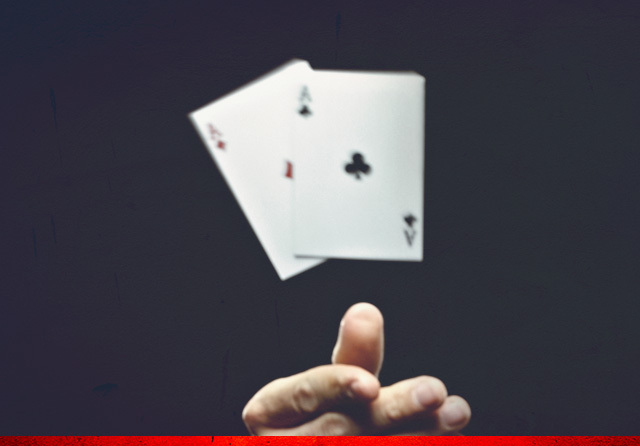 As soon as you fold a hand, you’ll be whisked away to an open seat with fresh hole cards waiting for you. For even more volume, you can play two Zone Poker tables at the same time – but make sure you’ve warmed up first. Playing all those hands at once is mentally taxing, so start with one Zone table, then drop down in stakes when you decide to add a second table. Get into the action right away and without any fuss with Ignition's In-Software Casino Games. Your favorite games will all be available right at your fingertips. You’ll find a world of options built directly into the poker software, and you can pick from a huge selection of 3D, video and progressive slots; blackjack, roulette, video poker, specialty games and so much more. In addition to all these features, Ignition Poker offers a special “Rabbit Cam” that shows at the end of a hand what the next community card would have been. If you like, you can view your cards using a four-color deck, with the Diamonds in blue and the Clubs in green. The Ignition Poker client runs on Windows, Mac, iOS and Android devices; you can also play within your web browser using the Instant Play web app. The online poker real money craze started with tournament poker, and Ignition Poker is proud to offer the No. 1 online poker tournament experience on the planet. 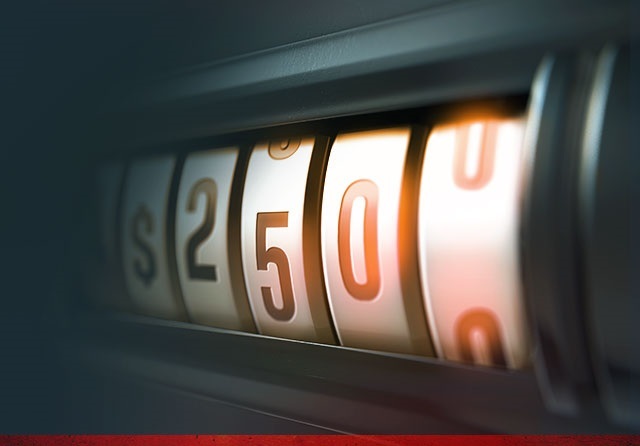 There are daily and weekly can’t-miss tournaments, highlighted by the top Sunday major in the US, the $100K Guaranteed. 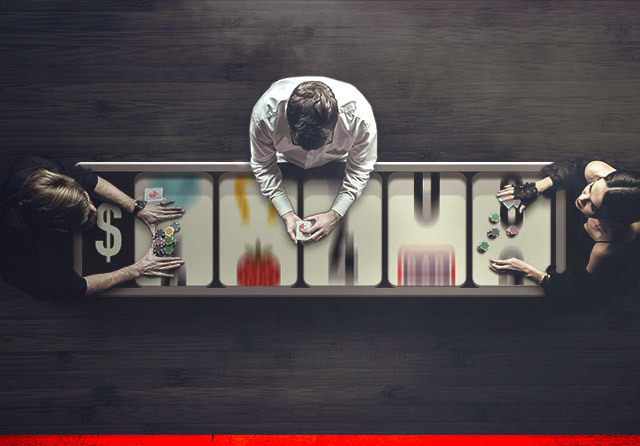 Ready to play some Texas Hold’em online? Real money will be on the line every Sunday at 4 PM ET, with at least $17,000 going to the winner. In addition to the daily and weekly tournaments at Ignition, you’ll find some of the most exciting annual poker festivals on the calendar, including the Black Diamond Poker Open in the spring, and the Super Millions Poker Open in the summer. There are over seven figures in guaranteed prize money at each festival, with dozens of poker tournaments to choose from. Whether you prefer Hold’em or Omaha, big stacks or small, Turbos or extended blind levels, there will be something on the menu for you. And you can play up to 20 tournament tables at the same time when you play at Ignition, giving you the opportunity to build your bankroll. As with Zone Poker, don’t overload your brain when you decide to multi-table; start with up to four tournament tables, then add more as you get comfortable. As a game of skill as well as chance, real money poker gets harder to beat as the stakes rise and the competition heats up. That leads to a very important question: How do you play poker at a high level? Like most things in life, begin with the basics. We’ve provided a comprehensive “How to Play Poker” guide that covers everything you need to get started. You’ll learn about the rules of the game, the differences between Texas Hold’em, Omaha and Omaha Hi/Lo, and how to navigate your way through Fixed-Limit, Pot-Limit and No-Limit betting structures. You’ll also learn some basic strategies that will help you find your way on the felt. If you’re a beginner at Ignition Poker, it’s highly recommended that you start at the smallest stakes, no matter how big your bankroll is. Even if you can afford playing higher, you’ll find the softest tables at the “micro” levels; this is where you should begin learning your craft. Most of the money you’ll make in poker will be against players who are worse than you. They’ll often be beginners themselves. Once you learn how to get an edge on these players, you’ll be ready to develop the more complex poker strategies that you’ll need to tackle tougher fields at higher stakes. You’re also more likely to find success at the tournament tables when you’re just starting out with poker. Tournaments draw a larger pool of recreational players than cash games. They also give you the opportunity to work on how to play poker with different stack sizes – a very important skill. You might even win a big cash prize at one of these events. Cash tables tend to have tougher players, so if you have the time in your schedule, work on becoming a tournament boss first. 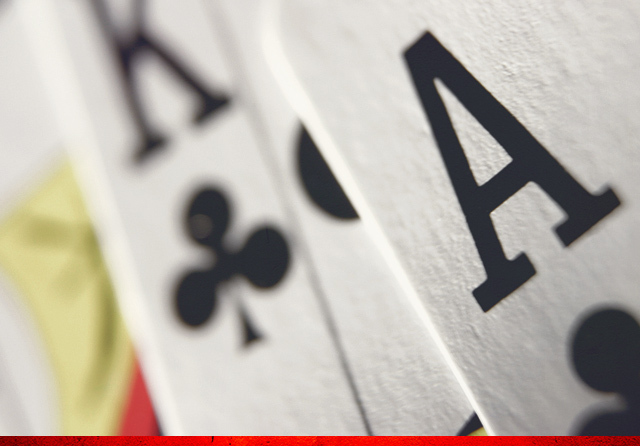 Here’s another reason why Ignition Poker is tops in the business: We’ve got the best online poker bonuses. Just by signing up at Ignition and playing poker, you qualify for up to $1,000 in bonus money after making your first deposit. The more poker you play, the more bonus money you’ll receive. There’s an additional $1,000 in welcome bonuses available for you when you play at Ignition Casino. The free money doesn’t stop there. On top of the poker deposit bonus money you can make, Ignition offers the Tell a Friend referral bonus, where you can score up to $100 for each person you bring into the fold. There’s also a Bad Beat Bonus of up to $1,000 if your monster hand gets cracked at the Texas Hold’em cash tables. And every time you make a Royal Flush at the Hold’em tables using both your hole cards (other terms apply), you’ll be rewarded with up to $200 in bonus money. Make sure to visit our Promotions page at Ignition to see how you can qualify for these rewards. Many of our customers at Ignition love to play the casino games as well as poker. It’s easy to do both; when you download the Ignition Poker client, you’ll also have access to In-software Casino Games, including table games, online slots, specialty games, and video poker. You’ll be able to play all these games without having to leave the poker client – and you’ll have the same functionality that you would using the casino client. Naturally, poker fans will be especially interested in the video poker games at Ignition, as well as the poker-based table games like Tri Card Poker, Pai Gow Poker, Caribbean Stud and Hold’em, and Let ‘Em Ride. While each of these games requires a little strategy to play optimally, these are still games of chance, so they should be played for entertainment purposes only. But you might also find a game now and then with a healthy progressive jackpot attached that will give you an opportunity to make a “plus-EV” bet. Ignition Poker is dedicated to providing the resources you need to gamble responsibly. We take extensive measures to make sure underage players are not able to play at Ignition (all players must be at least 18 years old), and we’re always on the lookout for problem behavior. We have a self-exclusion policy that allows you to cut yourself off if gambling becomes an issue for you. We also provide links to sites like Gamblers Anonymous if you require further support. 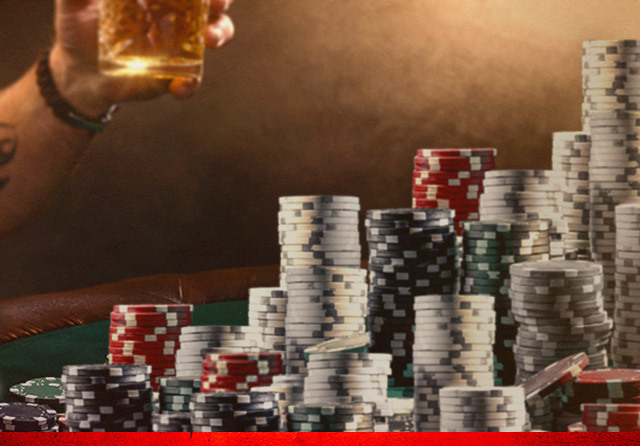 With all these features in place, it’s clear why Ignition Poker has become the leading poker site in America – and a top favorite for players in Australia and across the globe. The thrill of the game, the action at the tables – you’ll find this and so much more with Ignition Poker. See you at the tables.